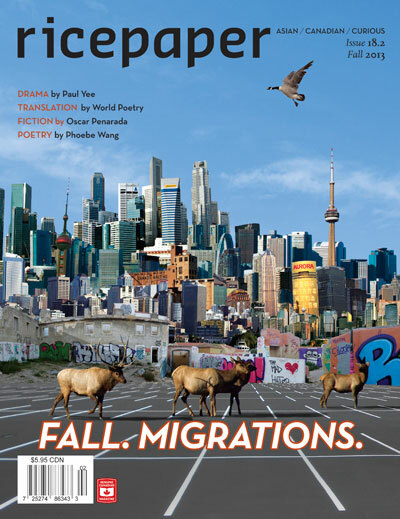 My poem, “Gifting Ceremonies” is in the fall issue of Ricepaper Magazine. This is my first appearance in the magazine. It’s a four-part poem about the gifts of cherry trees made from the Japanese government to various cities in North America, and the highly ritualized gift customs of the Japanese. 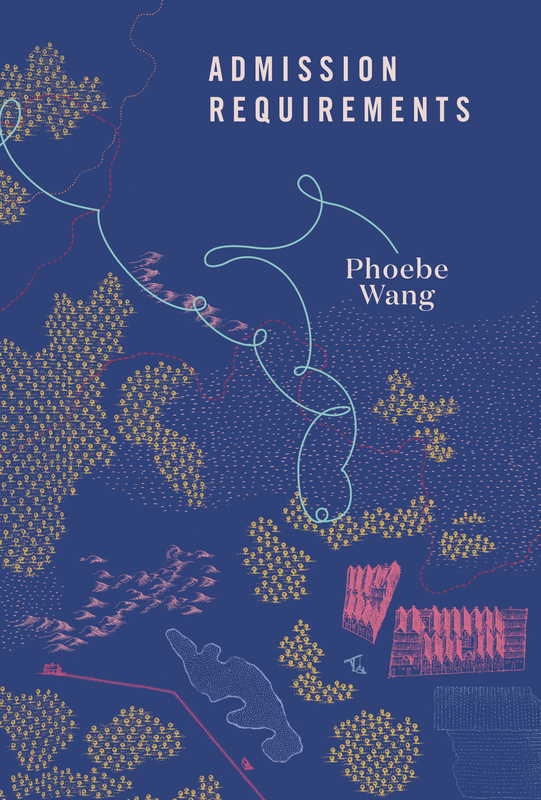 Fiction by Ann Shin, and an essay by Singapore writer Goh Poh Seng are also in the issue.